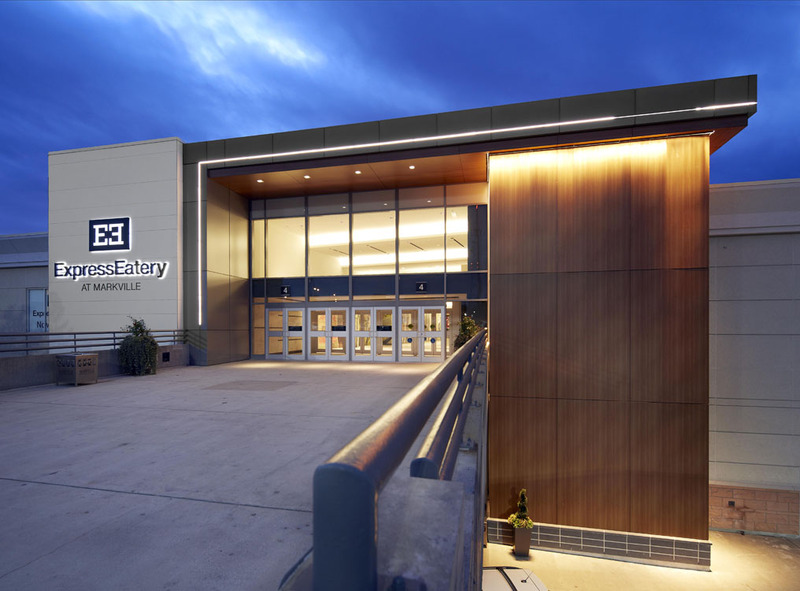 Spanning over a decade, EXP has been providing structural engineering services for the Markville Mall’s various expansion, redevelopment and renovation projects. Our services have encompassed: mall expansion in 1989, façade renovation, Walmart expansion, existing building modifications for Best Buy, structural consultation for Scotiabank, a theatre addition and a new Pickle Barrel restaurant. The major redevelopment of the existing mall involved the relocation of the existing food court, reconfiguration of floor openings and all guardrail through the mall, as well as renovation to the existing entrances, removal, relocation and addition of elevators and escalators, and the addition of new mechanical and electrical rooms.